Designed for the runner who has completed at least one 5k and is ready for the next challenge. Learn to safely increase distance to comfortably run 6 miles and to continue regular, injury free running. 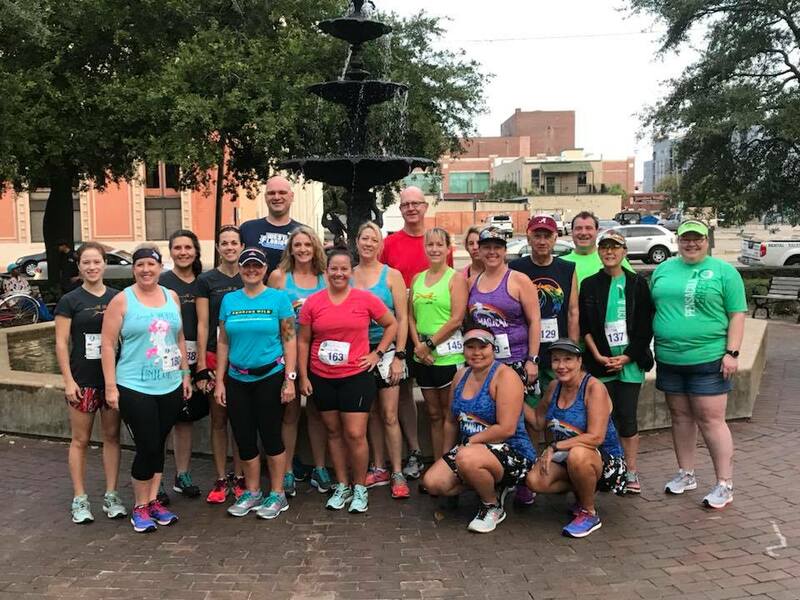 Training is $250 and includes a pair of professionally fit running shoes ($140 value), entry into race, a custom tech run shirt and more! The group trains together on Mondays and Wednesdays evenings at 5:30. There will also be two scheduled Saturday sessions. 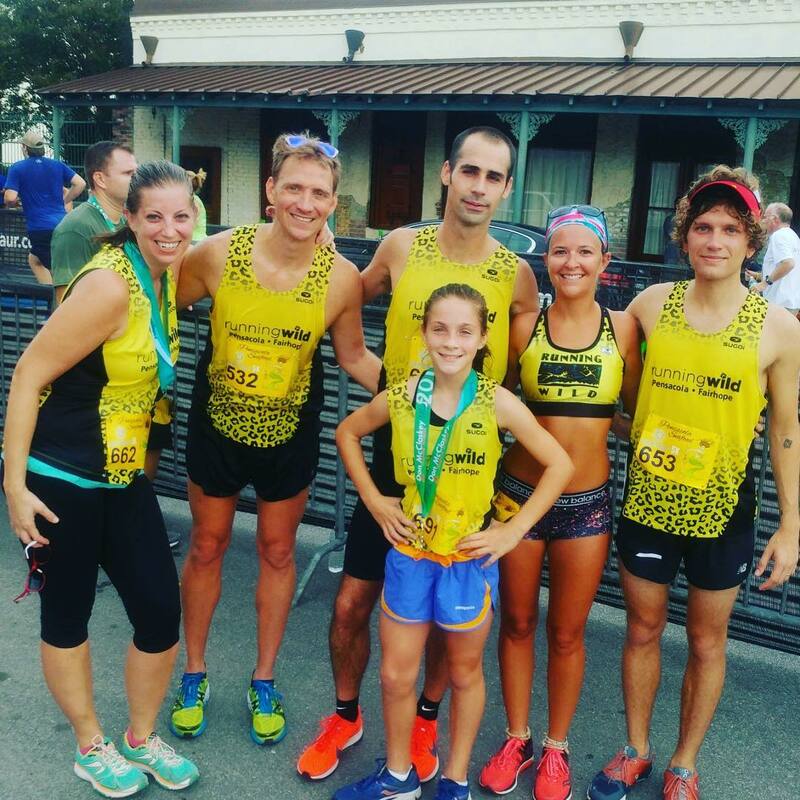 Workouts begin and end on time from Running Wild Pensacola. 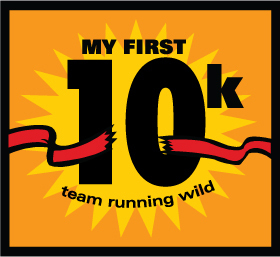 Training begins February 12th, 2019 | Running Wild, Pensacola Fl.